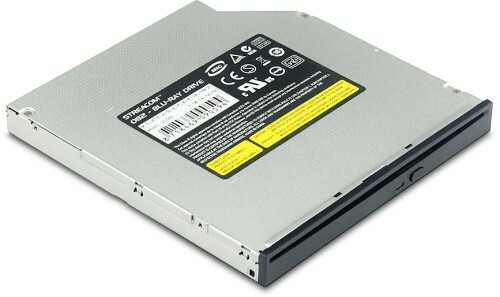 If you are looking for Blu-ray play back for your Streacom chassis, then look no further than the ST-OB2 Blu-ray Drive! The Streacom ST-OB2 Blu-ray drive fits all Streacom cases with the universal eject button (EVO range, FC9, FC10). It features a slot loading disk mechanism and supports Blu-ray playback and DVD/CD read/write capabilities, making it an ideal choice for your home theatre system.